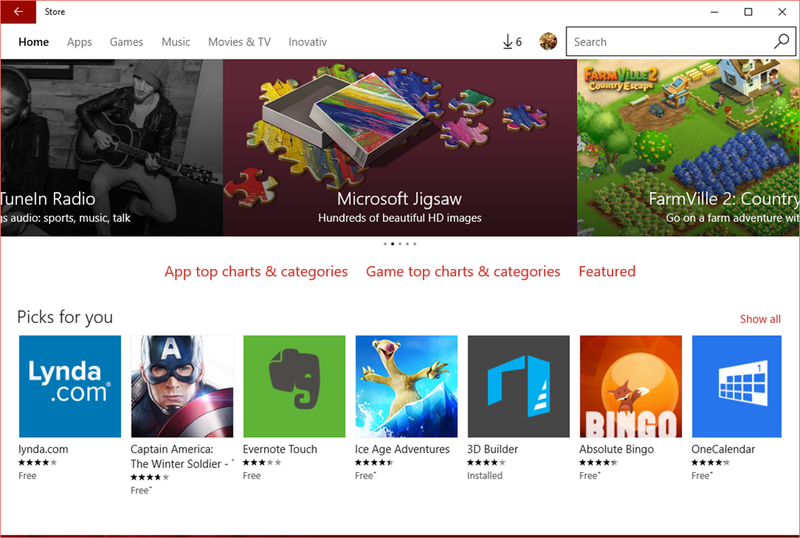 With the new Windows Store for Business, organizations can make volume purchases of Windows apps. The Store for Business provides app purchases based on organizational identity, flexible distribution options, and the ability to reclaim or re-use licenses. Organizations can also use the Store for Business to create a private store for their employees that includes apps from the Store, as well private Line-of-Business (LOB) apps or deploy purchased apps offline by Configuration Manager or Microsoft Intune. Choose the best app store for the right scenario.